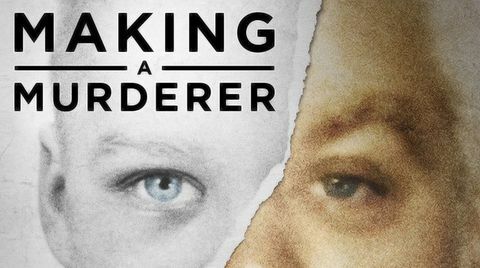 ‘Making A Murderer 2’ Official Trailer Just Came Out! This is undoubtedly the most awaited sequel of the Netflix series for all those who have already seen the first part and know what it’s all about. Just a couple of weeks back we were introduced to the part 2 of the series by Netflix in a much shorter version of the trailer. But today the full official trailer is out, and it has created a lot of hype. The documentary in its first part covered all the events that had taken place over the course of 10-years. And now in the latest piece, it will take up the events/legal proceedings that happened after 2015. The two Emmy Award-winning filmmakers Laura Ricciardi and Moira Demos went back to Wisconsin to take up the story from where they had left off. It’s because of their efforts of filming this whole documentary that the whole world is now in an ongoing debate regarding the rightful or unjust conviction of Steven Avery and Brendan Dassey. The show premieres on 19th October, hope everyone is excited because there will surely be a lot you do not want to miss out! So, watch the trailer and let us know what you think about it in the comments below!